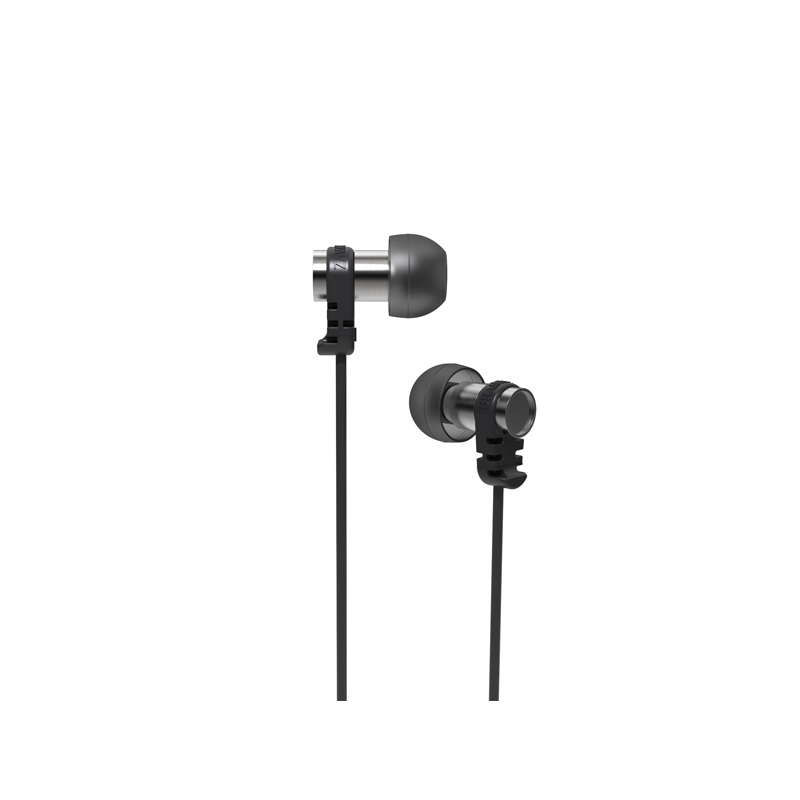 The Brainwavz Omega earphones have been designed to be sleek and made out of high quality steel which sits comfortably in ones ear. 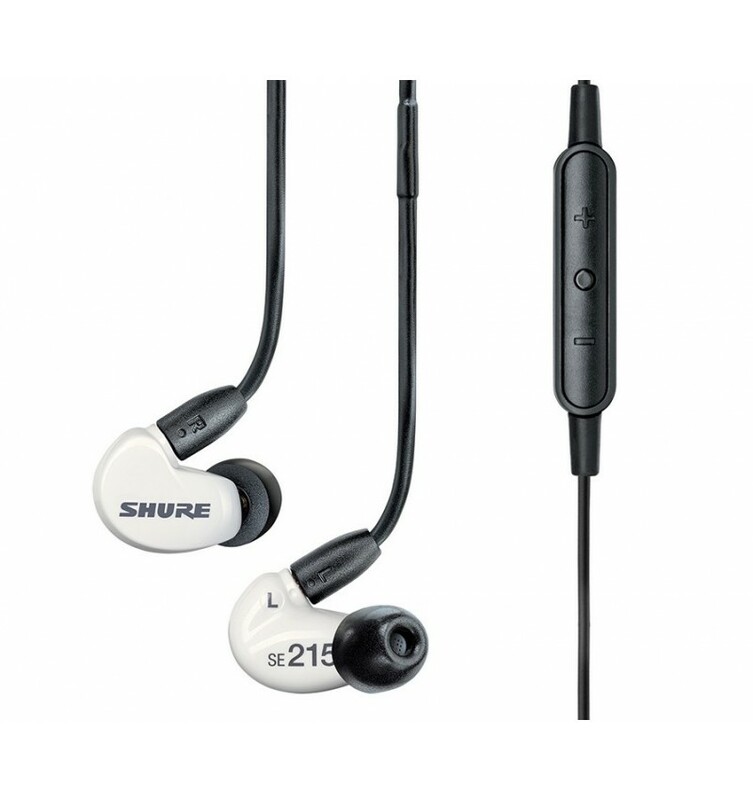 Sharp, crisp with high definition audio playback, the Omega are top notch for comfort as well as for style. 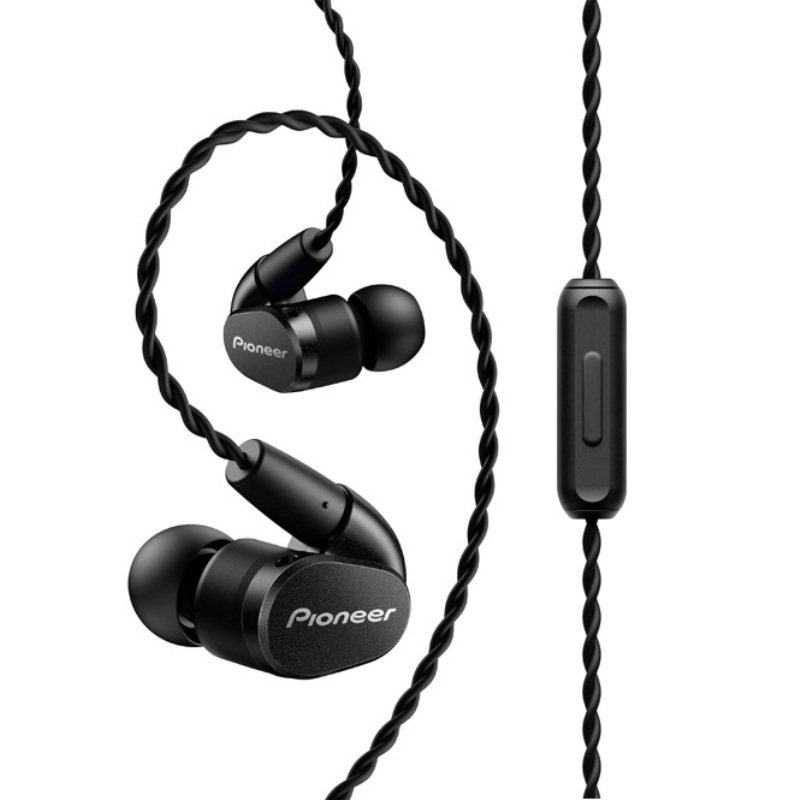 A perfect choice for the audio and fashion savvy as the Omega is a sleek design that boasts both appeal and comfort to all audiophiles. 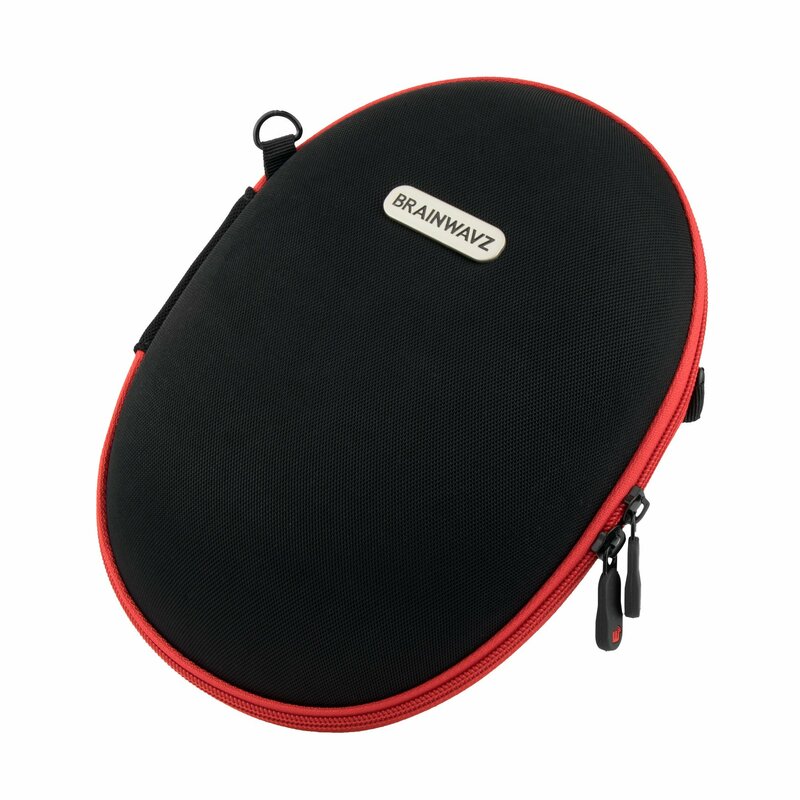 The Brainwavz Omega comes in 3 bold colours: White, Black and Red &Blue, together with a universal 3-button remote control built into the cable for both audio playback and microphone for audio calls. 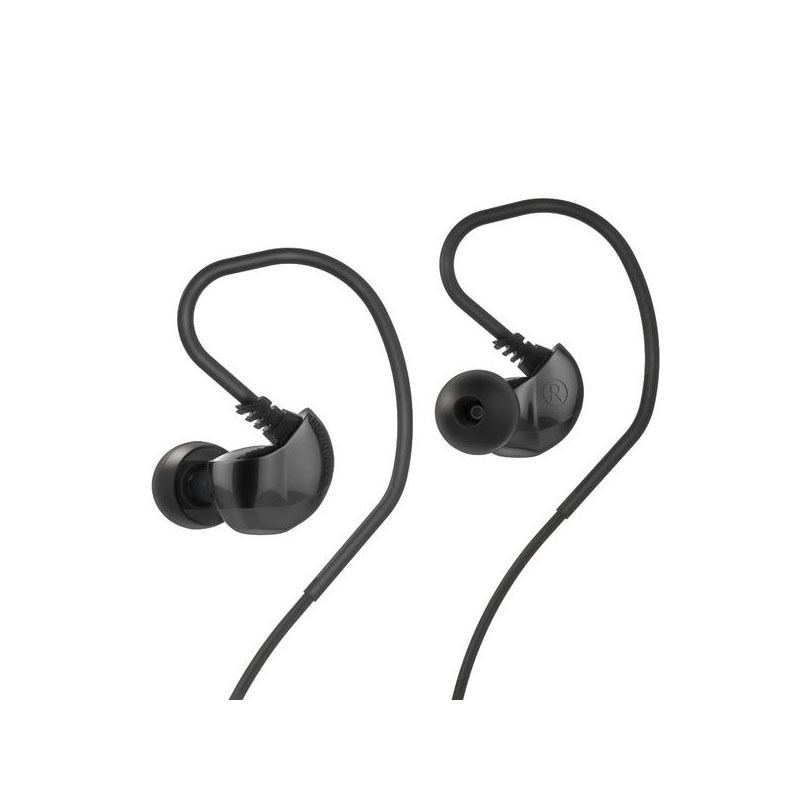 As the Omegas have been designed with comfort in mind, the earphones have been meticulously designed to sit comfortably inside the ear canal and for extra and added comfort: a complimentary set of Comply™ Foam tips are also included.